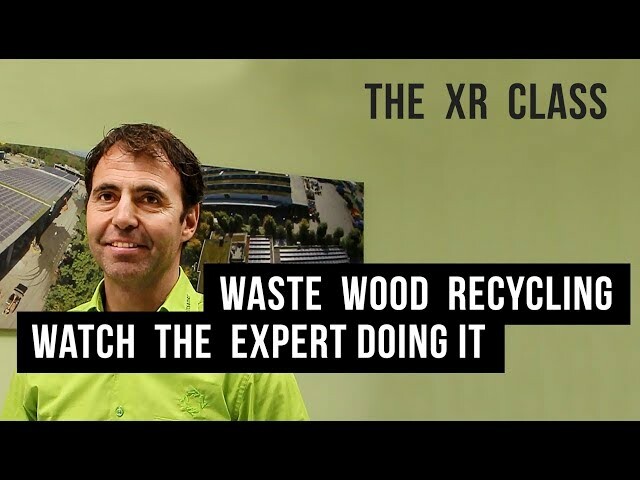 The XR class is a powerful waste shredder that can serve as a primary shredder for volume reduction or as a single-step shredder for the production of alternative solid fuels (ASF). 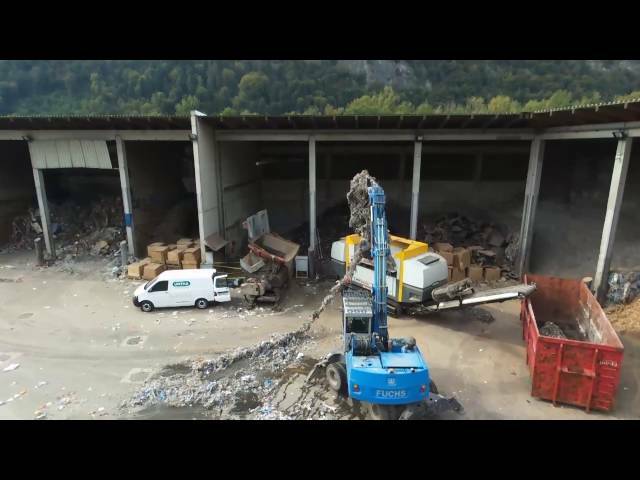 This flexible and versatile waste shredder can process a variety of waste streams such as C&I waste, C&D waste, MSW, bulky waste, ragger wire, rolled goods, carpets or wood waste. 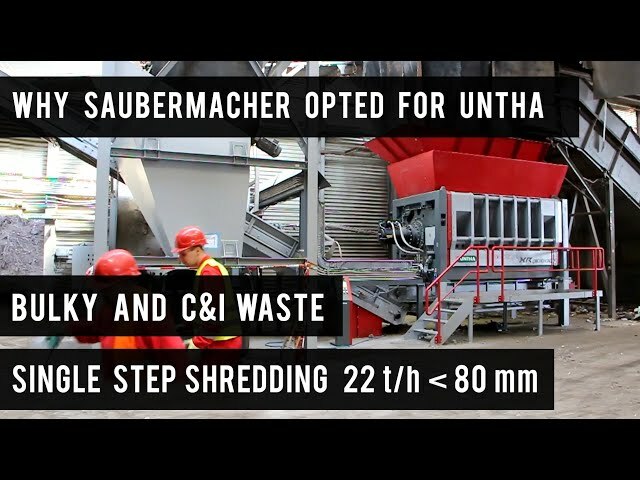 The XR class is a very energy-efficient low speed, single-shaft shredder that was specifically designed for shredding a wide range of materials like untreated household (MSW), industrial and commercial (C&I) waste, C&D debris as well as waste wood. 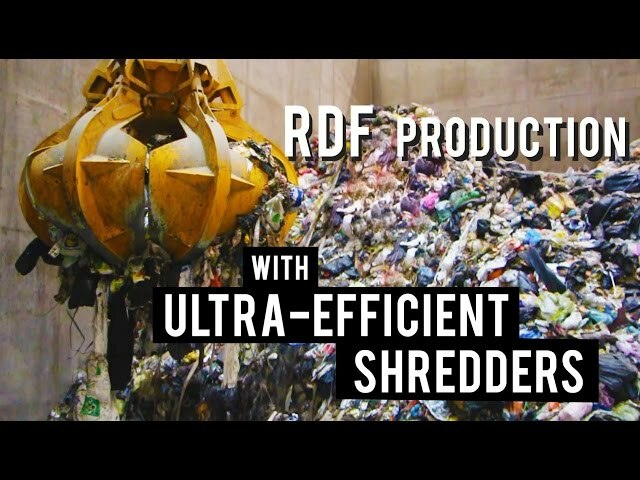 It can be used as a primary shredder in a comprehensive system or simply as a single-step shredder and meets the high standard for the preparation of RDF/SRF. 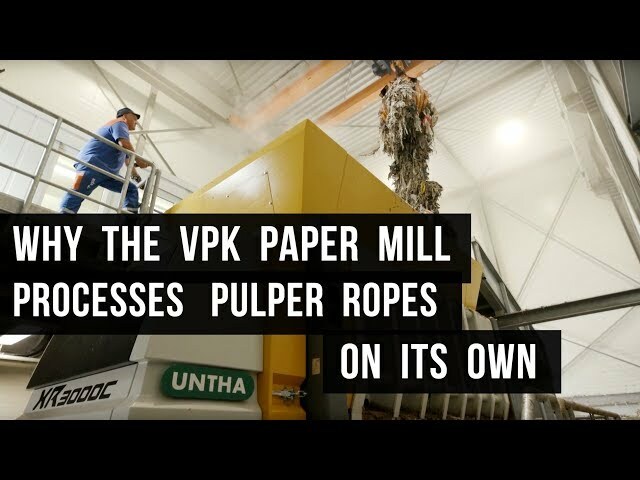 These alternative fuels are ideal for the utilization in calciners or main burners of cement kilns or for power plants. 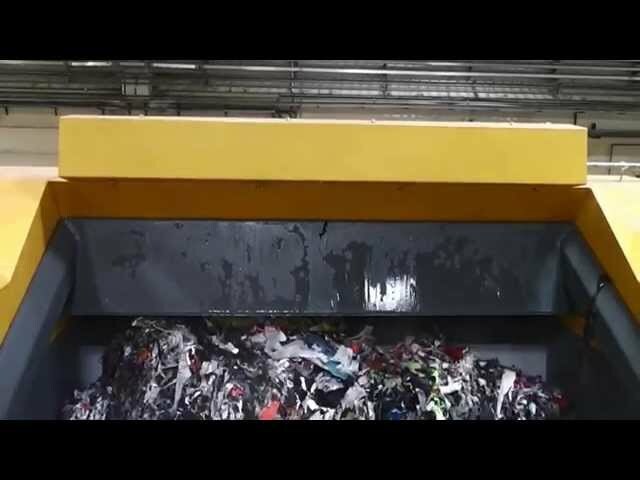 In order to meet your requirements, the XR primary shredder can be equipped with a ripper, cutter or X-cutter system. In combined with the patented XR screen bar system or with different perforated screens, a controlled fraction size of 400 to 30 mm is guaranteed. 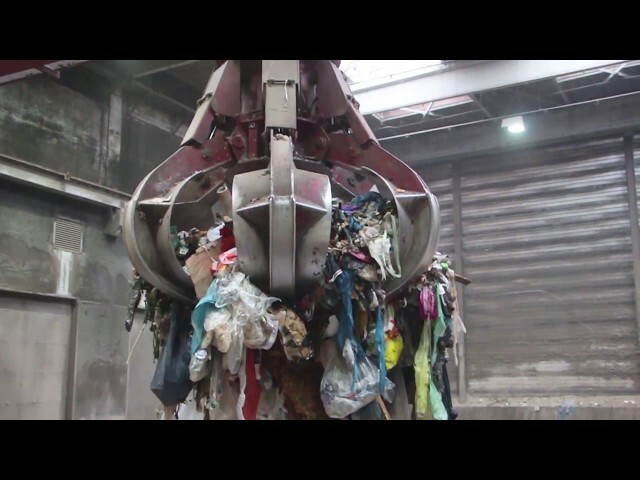 Depending on the material property and screen size chosen, throughput performance is between 10 t/h and 70 t/h. The rotors are protected against wear by welded-on Hardox plates and are particularly resistant to abrasive materials. 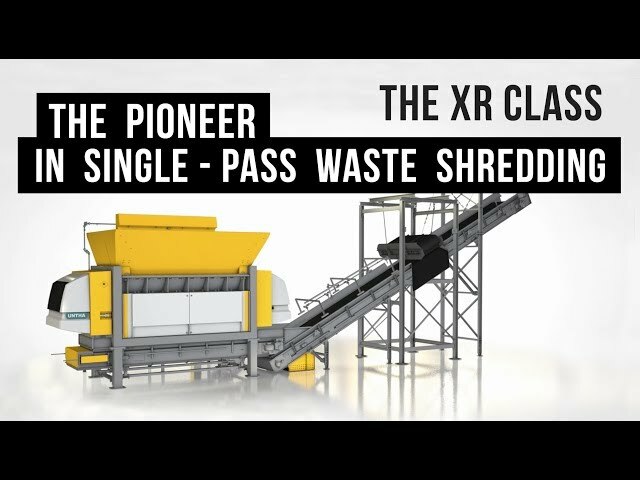 Thanks to XR’s low and class leading operating performance, the primary shredder particularly stands out. The revolutionary UNTHA Eco Drive concept ensures up to 50% less energy consumption compared to typical electro-hydraulic drive options. The cutting-edge synchronous motors provide maximum efficiency, making the UNTHA Eco Drive one of the most energy efficient drive systems on the market. In addition, maintenance costs are minimized as couplings, belts, hydraulic pumps and shafts stubs are no longer required. Our experienced project engineers will be happy to help you choose the best size reduction solution for your project. We don't let anything burn. UNTHA offers fire protection systems from leading manufacturers to protect your investment. 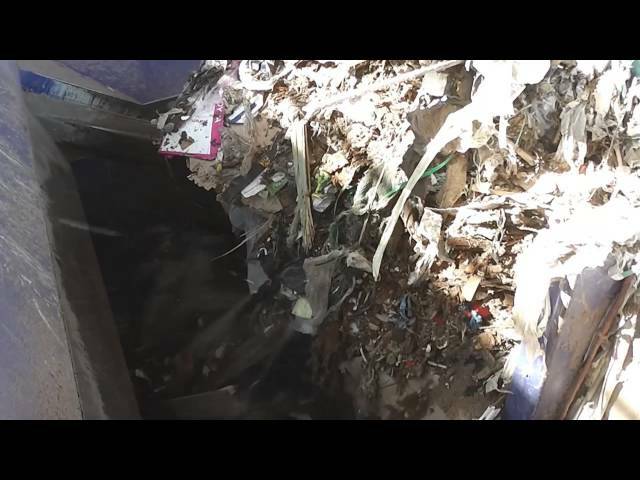 Optical monitoring of the shredder discharge can activate the fire extinguishing system within milliseconds of its first detecting a spark.